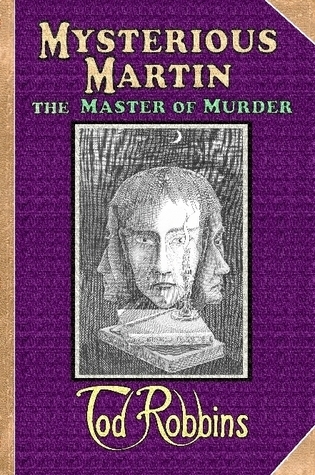 In 1912 Tod Robbins wrote a strange little novel called MYSTERIOUS MARTIN, about a man who creates art that can be deadly. A decade later, he wrote the story “Spurs”, from which his friend Tod Browning adapted his cult film, FREAKS. A decade after that Tod Robbins rewrote MYSTERIOUS MARTIN, calling it THE MASTER OF MURDER. In this one volume are both versions of Tod Robbins’ enigmatic novel, the 1912 and the 1933 versions. Ramble House is proud to bring back both of these macabre masterpieces for modern readers to enjoy and compare.